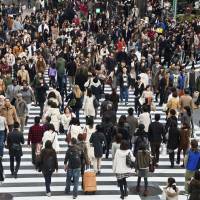 Is Tokyo killing the rest of Japan? — Finance Minister Taro Aso, who represents a rural district in Fukuoka, explaining at an Oct. 31, 2014, news conference why people and businesses are concentrated in Tokyo and why decentralization will be difficult. In late spring 2011, senior political and business leaders in Osaka sensed a unique opportunity. With the world’s attention still riveted by the March 11 earthquake and tsunami in Tohoku, and the subsequent meltdowns at the Fukushima nuclear power plant, there was concern in Japan and abroad about whether or not it was safe to remain in Tokyo. Perhaps now, the Osaka leaders thought, Japan finally appreciated the dangers of living in a megacity of 13.3 million people in one of the world’s most quake-prone countries and people in Tokyo would see the wisdom of relocating to other parts of the country. This was especially true given the technology available at the time of the quake. Skype conferences meant it was no longer critical for all meeting participants to be present in the same location, while relocating a company’s functions, especially its administrative and IT functions, to other cities meant reducing the risk of losing the entire firm in a natural disaster. And as the cost of living in Osaka was generally between 15 and 20 percent less than Tokyo, firms could save money on housing allowances and offer slightly reduced salaries. Armed with such arguments and prepared to extoll Osaka’s “hard” advantages (namely, transportation systems and a highly educated labor force), local political and business officials visited Tokyo to speak with foreign and Japanese firms about relocating. What they encountered, however, surprised them. Tokyo-based foreign executives whose personnel had temporarily relocated to Osaka and the Kansai region in the days after March 11 were impressed by what they saw. However, when they broached the notion of moving to Osaka, they encountered resistance among their Tokyo-based Japanese employees. Some cited practical concerns about their housing loans, spouse’s job or children’s education. Others, however, said they would refuse to live anywhere else because they had grown too used to Tokyo’s conveniences, and were willing to put up with the dangers. For them, Tokyo was home. They were not about to pull up stakes, even if they did not have working spouses, housing loans, aging parents or school-age children, and move to Osaka, a part of Japan they believed was more alien — and hostile — than any foreign country. The Osaka delegation returned home, realizing that it would take a lot more than the threat of a natural disaster to achieve decentralization. When the siege of Osaka Castle ended in June 1615 with a victory by the Edo (now Tokyo)-based shogun Ieyasu Tokugawa over Osaka-based Hideyori Toyotomi, the last serious threat to Tokyo as Japan’s political center was eliminated. The country was reorganized and power was consolidated by the shogun. To keep independent-minded leaders in the restless provinces from plotting rebellion, the sankin-kotai system was strengthened, whereby local leaders were required to make periodic trips from their province to Tokyo and their families were forced to live in Kanto as de facto hostages. As a result, Tokyo would grow by leaps and bounds so that, by the time the Meiji Emperor moved from Kyoto to Tokyo after the 1868 Meiji Restoration, it was the largest city in the country, and a newly industrializing Japan ensured that even more people were coming from the provinces to find jobs and opportunity. Tokyo’s popularity would grow steadily in the first half of the 20th century, but really take off after the end of World War II, increasing from about 3.5 million people in 1945 to more than 11 million by 1970. From all over Japan, younger people in particular sought their fortunes in Tokyo (leading to, among other things, a folk music boom in the 1960s and ’70s with songs that often reflected the sadness experienced by those who had left their rural homes for the big city). 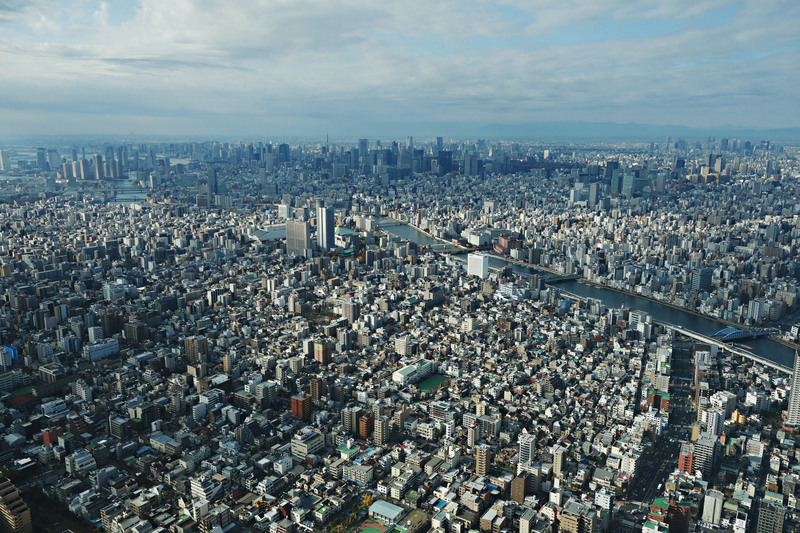 By 2010, metropolitan Tokyo had a population of more than 13 million people, while the surrounding prefectures of Chiba, Ibaraki, Saitama and Kanagawa had more than 25 million people, meaning that almost a quarter of the country was living in Tokyo or its environs. Today, in addition to all government functions, the Kanto region (mostly Tokyo plus the four above prefectures) is home to 60 percent of the nation’s firms listed on the first tier of the Tokyo Stock Exchange, as well as 76 percent of foreign businesses in Japan, according to the Cabinet Office. Television programs and films shown nationally are predominantly produced in and around Tokyo, meaning that, as well as being the “New York” and “Washington, D.C.” of Japan, it’s also Hollywood, Toronto, Hong Kong, and Bollywood all rolled into one. The language spoken, unless the program is specifically set in, say, Osaka or Okinawa, tends to be “standard Japanese,” which, of course, was developed in Tokyo. 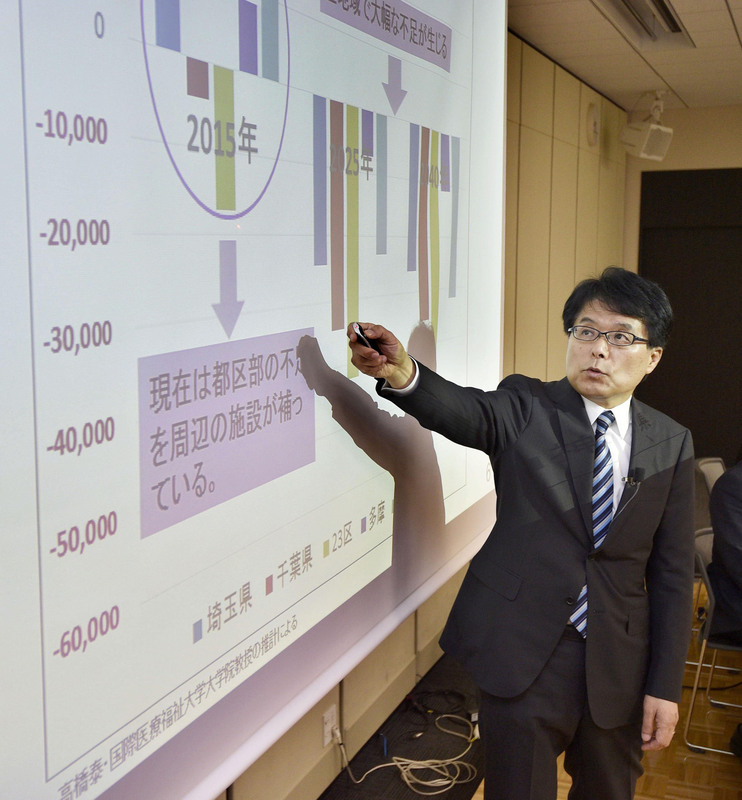 Last week, Shigeru Ishiba, who is charge of revitalizing areas outside Tokyo, made headlines when he declared Japan needed more foreign workers to meet the coming population decline. However, his remarks about more foreign labor overshadowed his other statements about the dangers of being overly concentrated in Tokyo. 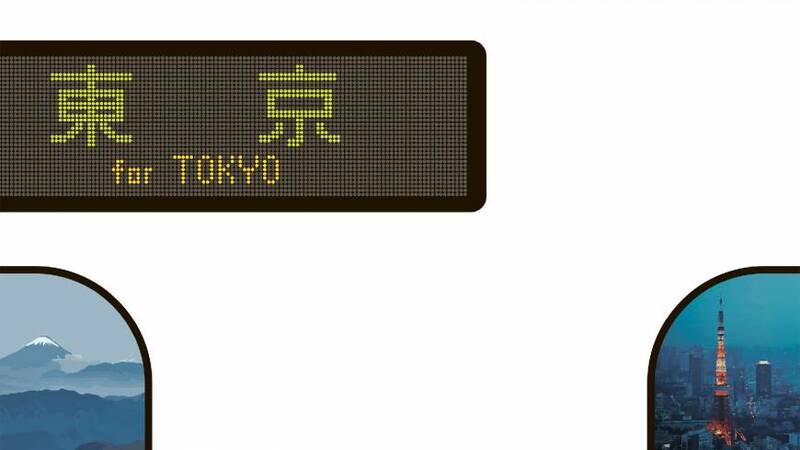 Yet it is not only Osaka that is agitating for people to leave Tokyo. 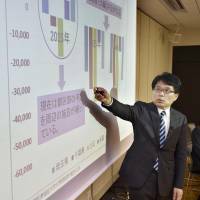 In an eye-opening analysis published last year on future demographic changes, former Iwate Gov. 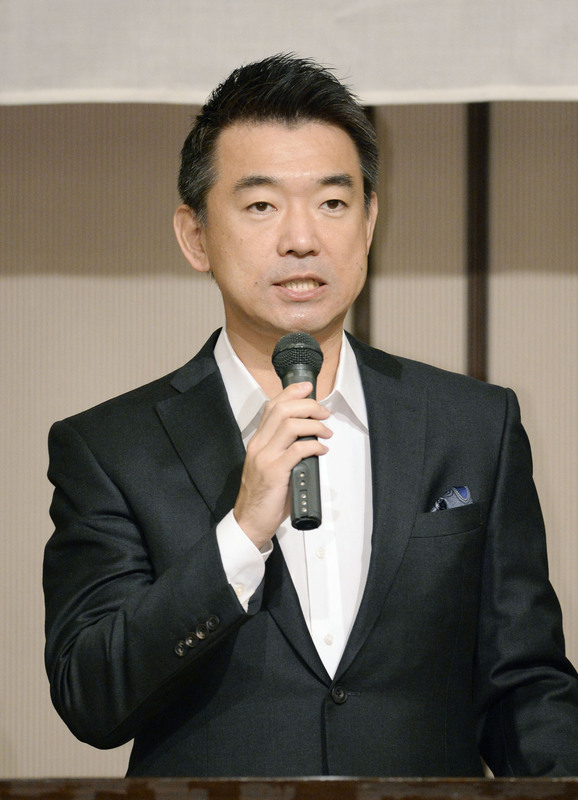 and Internal Affairs Minister Hiroya Masuda warned that unless efforts were made to bring people back to many rural areas, they faced extinction by the middle of the century. The problem is not new. Since at least the 1970s, officials inside and outside of the capital have recognized the problems of overcrowding in Tokyo. Every decade or so, a proposal to relocate at least some government organs outside Tokyo is floated, usually by cash-strapped local governments. Some prefectures such as Hokkaido are stepping up their efforts to attract moderately wealthy Tokyo-based retirees and others from the major cities who seek to relocate to the countryside after a lifetime in the city. Such efforts are not limited to Hokkaido. However, local governments seeking to attract Tokyoites know that a key motivator in getting people and firms to relocate is transportation infrastructure. The prospect of having to wait on public transportation to get around, or to be forced to take a bus and a slow-moving local train to one’s ultimate destination after years of zipping around on Tokyo’s ultra-convenient (and reasonably cheap) train and subway system, is both a personal annoyance and a professional liability to many who might otherwise be willing to relocate. 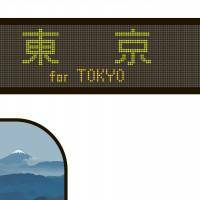 Bearing this in mind, the prefectures between Tokyo and Osaka may be best positioned to attract Tokyoites with two major rail projects. The first is the maglev shinkansen that, if extended to Osaka by mid-century, would mean that a current 2½-hour one-way trip would take only an hour — less than the time it takes to fly. In addition, the Hokuriku Shinkansen, which runs from Tokyo to Nagano, and then over to Kanazawa, will be going through Fukui Prefecture and then, depending on the final route, bend south to Kyoto or Osaka. Key to official attempts at local revitalization through decentralization will be enticing younger Japanese in particular to trade their Tokyo lifestyles for other parts of Japan. 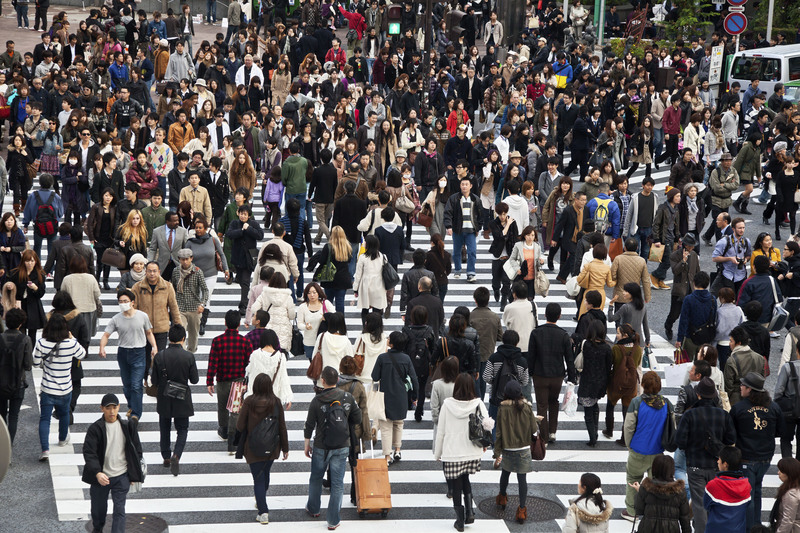 In September 2014, NTT Advertising conducted a survey of nearly 1,000 people, ages 20 to 40, who worked in Tokyo, asking them about their lives in the city and whether they wanted to leave. The findings showed that men and women in their 20s wanted to get out of Tokyo the most, followed by those in their 30s and 40s. Those in their 20s cited a desire to move to more mid-sized cities where there was more space, fewer people and a more relaxed atmosphere. Those in their 30s were most concerned about a good environment in which to raise their children, while those in the 40s wanted a more rural, slower lifestyle in a place that nevertheless offered many of the amenities of the city. Most surveys and studies by business and private industry tend to focus on the need for increased economic opportunities outside of Tokyo, or for sufficient numbers of quality schools, hospitals, and social welfare facilities. However, one factor that may be preventing a mass migration from Tokyo to other parts of the country is one that is not always immediately obvious: the weather. With a relatively mild climate and very little snow, Tokyoites (and those from Nagoya and Osaka) are not, for the most part, used to extremely cold weather lifestyles in Hokkaido, the Tohoku region, the prefectures in the Japan Alps or along the coast of the Japan Sea. 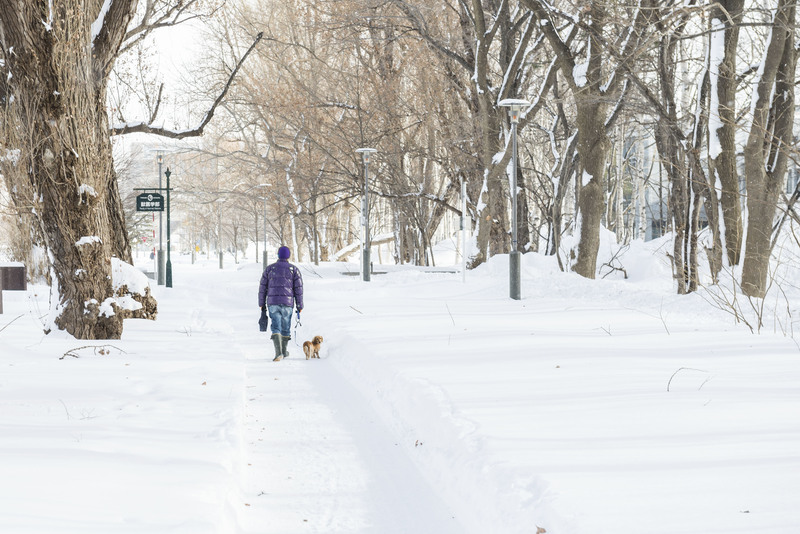 “When we get people from Tokyo inquiring about whether or not they should move to Hokkaido, they express concern about what life is like during winter,” says Hideaki Tokita, a Hokkaido prefectural official who provides information to those interested in moving there. Even in Okinawa, where a 2013 prefectural planning department survey of those who relocated from other parts of Japan and former Okinawa residents who had returned showed the climate was a major reason for relocating and that over 70 percent of those questioned were satisfied with life on Okinawa, there were comments expressing surprise at how cold the strong northerly wind could be in wintertime, and how intense the typhoons were. On the other hand, the central government has, at least, begun discussions of ways to get elderly Tokyoites out of the city and living in other parts of the country. By 2040, nearly 35 percent of people in Tokyo will be 65 years or older, creating concerns about sufficient health care facilities. One possible solution would be to encourage some of these people to relocate to about 40 regional cities with the necessary health care facilities to handle them. However, it’s an idea that has met with little enthusiasm among localities elsewhere, who argue that those facilities will be needed to take care of local elderly patients first. Ultimately, though, individual efforts by local governments to address lifestyle concerns of prospective new residents, including worries about the weather and whether they are able to provide incentives to lure newcomers, are limited in what they can accomplish. Tokyo, they say, has to take the lead. And for prefectural governors close to a full-fledged panic over grim demographic forecasts that their regional cities will suffer huge population declines by mid-century and that their smaller towns and villages might be completely abandoned by then, taking the lead doesn’t mean just repeating past efforts on financial assistance, public works projects or even discussions on moving old people out of Tokyo. They are demanding far more radical decentralization efforts. 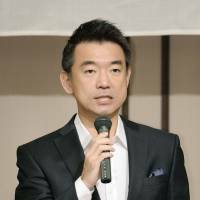 In July, the National Governors’ Association agreed one way to get people out of Tokyo would be for the central government to formally adopt a goal of relocating at least 20 percent of all ministries and government agencies to select prefectures, and to provide financial assistance to local governments for the move. While the central government has called for local governments to bid for various government agencies now in the capital, and while reports suggest there is growing support among senior lawmakers for at least the Cultural Affairs Agency to be relocated to Kyoto, the governors are now convinced the only way to end the Tokyo-centric system of government once and for all is to establish a numerical target that forces large numbers of bureaucrats in Kasumigaseki to pack their bags and relocate to the provinces. Seperately, while both Tokyo and the governors agree on the need for more incentives to attract and develop local industries in general, the governors’ association remains keen to see specific investments to promote renewable energy. With deregulation of the electricity market over the coming four years predicted to bring more opportunities for smaller-scale electricity producers and suppliers, local governments, especially in prefectures along the Japan Sea and Pacific coasts, are calling for national investment in better distribution systems to provide electricity from renewable energy firms in those regions to consumers in Tokyo, Nagoya and the Kansai region. All good plans, perhaps, but in order to realize them, there is one other issue that prefectures seeking to attract people from Tokyo and the major cities need to consider. Like everywhere, people from smaller towns and cities have traditionally moved to Tokyo because it is a big city where they can challenge themselves and move around without the pressure, rivalries and group think that can be found in small towns. To relocate to a smaller city means to once again be a stranger starting anew, and putting up with local prejudices. Whether Japan’s local communities recognize that is, indeed, perhaps not only the first but also arguably the most crucial step in the relocation process is likely to determine if the current efforts to halt overconcentration in Tokyo succeed or fail.